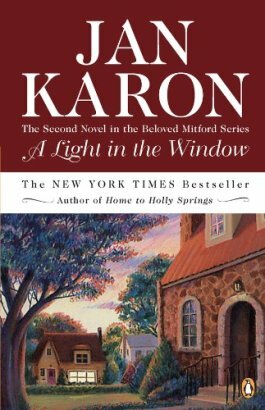 The second novel in the Mitford series picks up where At Home in Mitford ended. Father Tim has hit the ground running after returning from his vacation to Scotland. 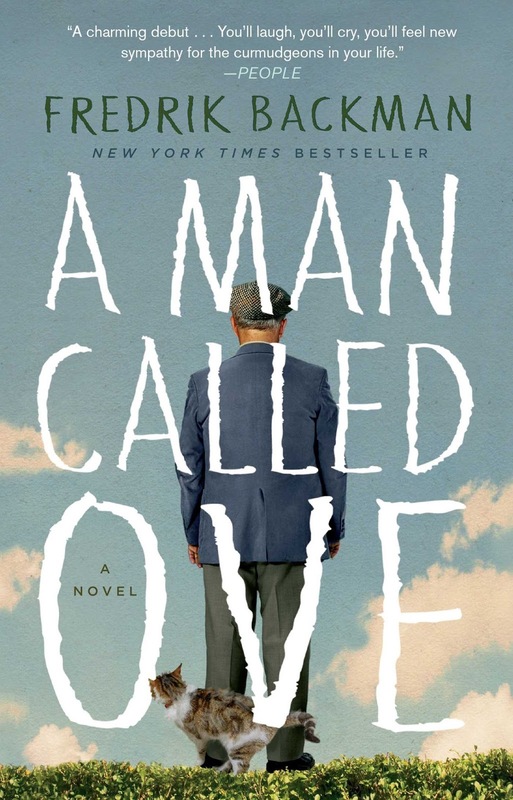 His relationship with his quirky neighbor deepens, which unearths fears of commitment. A wealthy newly-widowed woman pursues him while also trying to shut down a beloved town establishment. An odd woman shows up at his doorstep saying she's his Scottish cousin and invites herself into his quiet home. A mean, grouchy contractor of the highly-anticipated Mitford nursing home bullies him. And the rowdy young boy he's taking care of is causing all sorts of new concerns. Just like the first book, this was a sweet and cozy read. Nothing too drastic or shocking, though there were a few surprises that kept me interested. I liked it overall but I felt like it just dragged on and on. I listened to it via audiobook and the narrator has a slow voice that I couldn't fast-forward in the One-Click Digital app I was using, so it may not have felt as long if I would have read it on my own. Either way, I think I will take a little break from Mitford after this book. What an important book! I appreciate how Smith brought Christian themes, his own personal experience with anxiety and his professional experience as a therapist to unpack how anxiety can be a catalyst for spiritual growth. He provides great exercises and discussion questions at the end of each chapter to help readers dig deeper into their own anxiety. He also explores holistic ways to deal with and protect oneself from anxiety, including vulnerability within trusted community and becoming intentional rather than avoiding root issues causing your anxiety. It is a very helpful, easy-to-follow, and truth-filled resource for anyone who is experiencing anxiety or anyone who wants to better serve people experiencing anxiety. 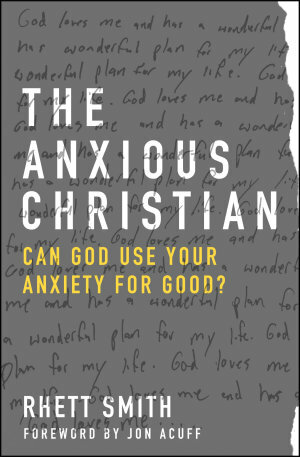 Often times within the Christian community, people with anxiety receive Christianese platitudes and Bible verses that well-meaning Christians assume will fix their anxiety. These people are left with shame or guilt when their anxiety doesn't seem to go away. The Anxious Christian allows us to see anxiety in a new light and see that God is bigger than our anxiety and can work through all things, even anxiety, to help us grow. Disclaimer: I received this book for free from Moody Publishers in exchange for an honest review, which I have given here. Stretching from Georgia to Maine at 2,160 miles, the Appalachian Trail is the longest footpath in the world. Lakes, mountains, forests, and scurrying animals (maybe even a bear if you're unlucky) are the main attraction as hikers spend weeks or months on the trail. Bill Bryson, who doesn't seem to have any notable hiking experience prior to embarking on this harrowing adventure, is the most entertaining guide you could imagine. He has quite the potty-mouth, so beware if that's not your cup o' tea, but he manages to make intricate, drawn-out details about the history and ecology of the A.T. pretty interesting. I especially enjoyed his travelogue storytelling in the first half of the book. His hiking partner and highschool friend, Katz, is the last person in the world who you'd think is able to hike this rigorous trail, but his rough-around-the edges persona mixed with his ignorance about anything related to hiking/exercise makes this a pair that you are rooting for. The second half had a little more history than I wanted, so I listened to some of that on double-speed, but overall, it was entertaining and worth the read. Fourteen-year-old Audrey's life has dramatically changed after a traumatic bullying experience at school leads her to severe anxiety symptoms that she is slowly working through with her psychologist. Amidst all of this, her mom goes berzerk when she believes her son Frank is addicted to video games and threatens to destroy his computer. 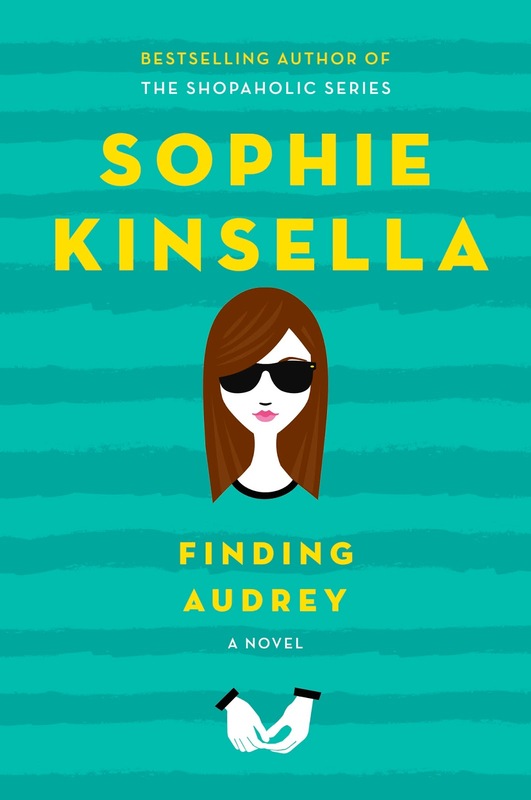 This book covers some heavy topics but Kinsella masters it creatively as she tells the story about this quirky family and helps balance the serious with some laugh-out-loud moments. There are way more F-bombs (and other cuss words) than I expected for a YA novel, which was off-putting for me, but it still managed to be a great read. I listened to the audiobook, narrated by talented British actors/narrators, which made it even more fun! 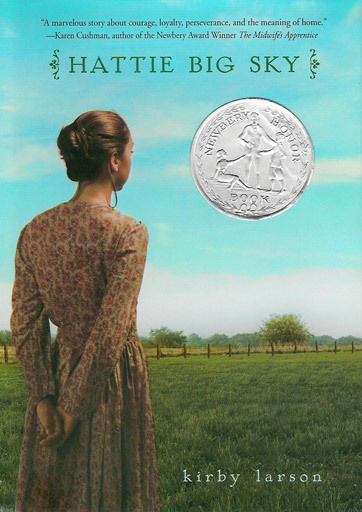 Hattie is a sixteen-year-old orphan who inherits her recently deceased uncle's homestead claim in rural Montana in 1917. Hattie experiences many hardships as she struggles to fulfill requirements to keep the land while also being affected by WWI an ocean away. This YA book is beautifully written from Hattie's perspective, an orphan who was constantly moved from home to home. She discovers her own strength and identity as she strives to make it on her own and opens herself to friendships. It also deals with the prejudice that Americans showed towards Germans living in Americas, which is something I did not know occurred during WWI. 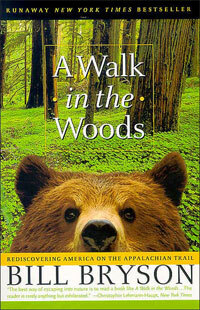 It's a great book for middle-schoolers and up. Audiobook was very well narrated! This book reminds me of: These Is My Words by Nancy E Turner. 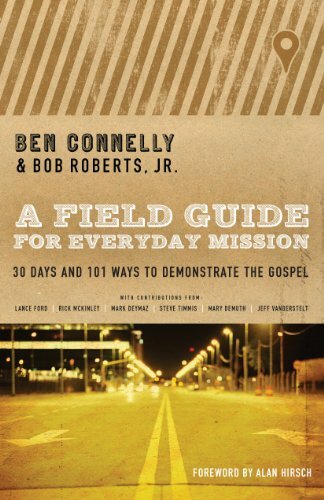 This book dives deep into what it means to be a missionary right where you live. It is divided unto 6 weeks, each focusing on these main questions: WHY should I care? WHO is my everyday mission field? WHAT does an everyday missionary do? WHEN does everyday mission happen? WHERE does everyday mission happen? and HOW do I share the gospel without killing the relationship? Each of the daily readings provide Bible verses to read and meditate as well as examples of ways to demonstrate the gospel. The authors also shine a light on different everyday missionaries around the world and what they are doing in their own communities to share the gospel. It was practical, easy-to-follow, and challenged me to evaluate what I am doing currently to demonstrate the gospel in my own community. 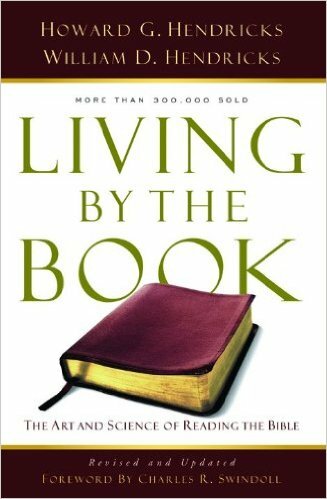 The pastors who wrote this book seem genuine and don't try to guilt-trip the reader into everyday missions. It is obvious from this book that they practice what they preach. I especially liked that they focused on developing relationships as opposed to 'drive-by' ministry. Disclaimer: I received this book for free from Moody Publishers in exchange for an honest review, which I have provided. I LOVED Weber's retelling of her conversion to Christianity while studying the Romantic poets at Oxford in her memoir, Surprised By Oxford. So when I found out she had written another book, I added it to my TBR list right away and eventually bought the book. It is a lot different than the latter, but it definitely still is rich in a poetic prose that is uniquely hers. Partly memoir and partly a collection of spiritual reflections, Carolyn shares the different circumstances that surrounded her while she was writing Surprised By Oxford and how she learned to live in the present rather than being consumed with worry, fear of the uncertainties, and trying to do it all as a mom/wife/professor/author. It is beautifully written with sentences that I re-read because they were just so good. A heads up, though: this isn't a practical application/how-to book. It is her reflections mixed with her experiences, so while you can extrapolate your own reflections and applications, don't come to the book expecting to have clearly written out practical application steps to living in the present or you may be disappointed. When Erika emailed me to see if I was interested in reading her new book, I didn't hesitate. I love her blog, Middle School Book Stop, which is devoted to inspiring middle schoolers to read. 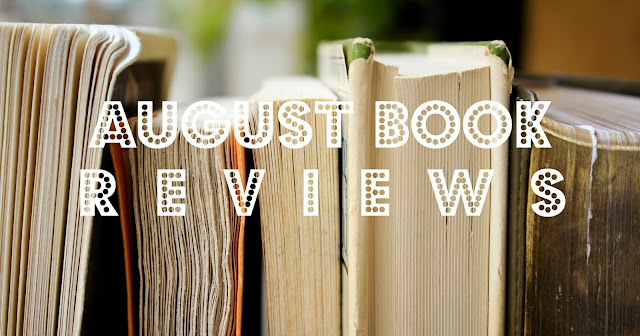 I have been reading her middle-school book reviews the past few months and added several of the books to my ever-increasing TBR list. 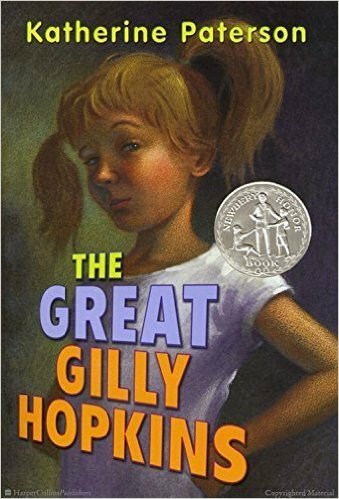 This month's Hattie Big Sky and The Great Gilly Hopkins and last month's Number The Stars were books I found about through her blog. 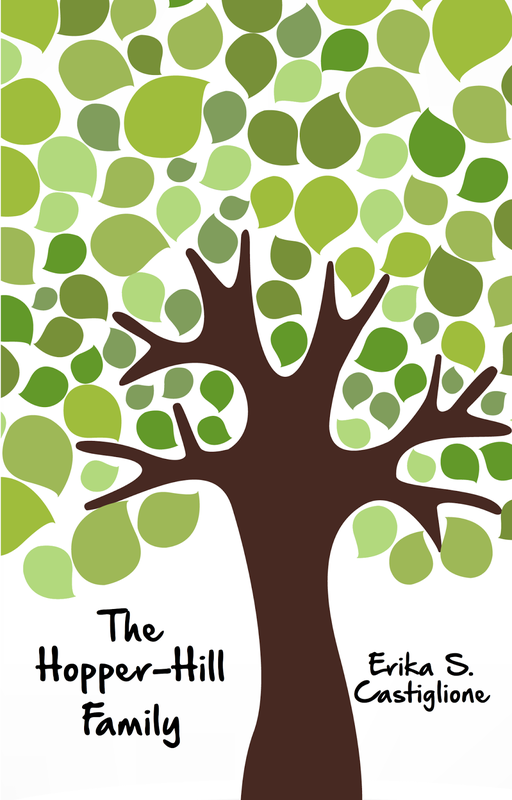 The Hopper-Hill Family is a sweet and heartfelt middle-schooler book about the struggles of losing a loved one, the grieving process kids and adults experience in their own ways, and new beginnings after heartbreak. Piper is an only child who suddenly is sharing her home (and parents) with her three cousins she hardly knows because tragedy has just struck their family. There is a balance of humorous tales along with raw emotions of grief experienced by children and adults. Ove (pronounced something like Oo-veh) is a grouchy old man who has firm principles of right and wrong, strict routines, and no problem at all with telling people like it is (or atleast how he thinks it is). He seems like a bitter, angry, and just plain lousy neighbor, but his neatly-organized world starts to unravel when a quirky family moves in next door and messes up his plans. Beneath the rough exterior of a curmudgeon, Ove has deep loss and pain. I can see why so many people love this story. As a book that was originally written in Swedish and translated to English by Henning Koch, it reads easily and fluidly. The back-and-forth between the past and present worked for the book, slowly allowing the reader to know more about Ove. There is some foul language, but not much. It is a good balance of hilarious run-ins with his neighbors and serious themes surrounding death. I heard about this book from Anne Bogel's What Should I Read Next podcast. She left the plot summary pretty vague and I am glad I didn't know too much when I started reading. It made the book surprising and sweet. It involves a quirky 11-year-old-boy with a penchant for counting everything and an obsession with Guinnesss Book of Records, his musician father who has been mostly absent from his son's life, and a 104-year-old woman who they befriend them while they complete chores to earn a Boy Scouts badge. Be aware, there are quite a few F-bombs in the latter half of the novel as well as a lot of times that Jesus' name is taken in vain. This book is a great tool for how to study the Bible in a way that will unearth new wisdom and insight whether you are new to the Bible or have years of experience reading it. The book is divided into three sections: Observation, Interpretation, Application. Hendricks explain how to allow the Bible to speak to you personally as you make observations of the passage you are reading (Observation), then tools are provided for how to better understand the text (Interpretation), and then the reader is invited to learn ways to invite the Bible to transform their life (Application). There are tons of great tools and resources as well as anecdotes and examples of these methods at work. My husband and I read this book alongside some other couples in our small group and it was a great way to engage in the Bible and develop skills to better understand and apply the Bible to our lives. It is a hefty book at 380 pages, but reads very easily due to Hendrick's conversational writing style. If you want to dig deeper in the Bible and want some guidance in how to do so, I highly recommend this book! This book reminds me of: Women of the Word: How To Study the Bible with Both Our Hearts and Our Minds by Jen Wilkin. 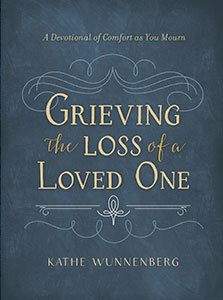 Similar to Kathe's devotional on stillbirth and miscarriage, Grieving the Child I Never Knew, this tender devotional for those grieving death of a loved one points to the God who sustains and strengthens through the heaviest and most painful of seasons. Kathe has experienced loss of many loved ones, including children, family members, and a close friend. She shares comforting Scripture passages, prayers, fifty-two heartfelt devotions, and journaling space to process all the emotions. She wants those who are grieving to know they are not alone in their grief. She validates the pain of losing loved ones in an empathetic, compassionate, and genuine way. Disclaimer: I received this book for free from BookLook Bloggers in exchange for an honest review, which I have provided here. 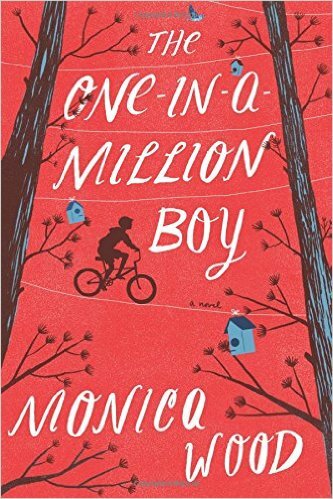 I also found a lot of similarities between Ove and One in a million boy! Loved those as a pairing because they are like two sides of the same coin. Ahhhh I love book posts! The Hiding Place is one of my all time favorites! I just read Surprised by Oxford and loved it, so I'll have to check out her other book. LOVE that your are reading The Hiding Place now, one of my all time favorite books!! Thanks for the review!!! 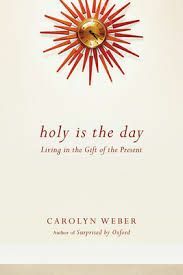 I didn't enjoy Carolyn's second book as much as Surprised By Oxford (which happens to be one of my FAVORITE books of all time). But, I'm keeping my eyes open for more by her! I read Ove's story last fall. Wasn't it goooood?!?!? There's another one called "My Grandmother Asked Me To Tell You She's Sorry". Do you think you'll read it? When I looked that one up, I learned of ANOTHER one, it's called "Britt-Marie Was Here" and it actually looks REALLLLY good. I'll probably read that one in November if I can get my hands on it! I LOVED Paterson when I was in 5th-7th grade. I read everything by her that I could get my hands on! I'm Elena, a newlywed, a daughter of a faithful Father God, lover of books, daydreamer of traveling adventures, admirer of all things lovely (like tea, flowers, & hand-written notes). I love encouraging others towards the beautiful hope found in Jesus by sharing a bit from my heart to yours. I am so glad you're here!